Please remember that chocolate is toxic to pets! Make sure the kids don’t feed them any candy. If you dress up your pets for Halloween and take them trick-or-treating with the kids, use reflective clothing and keep them close. 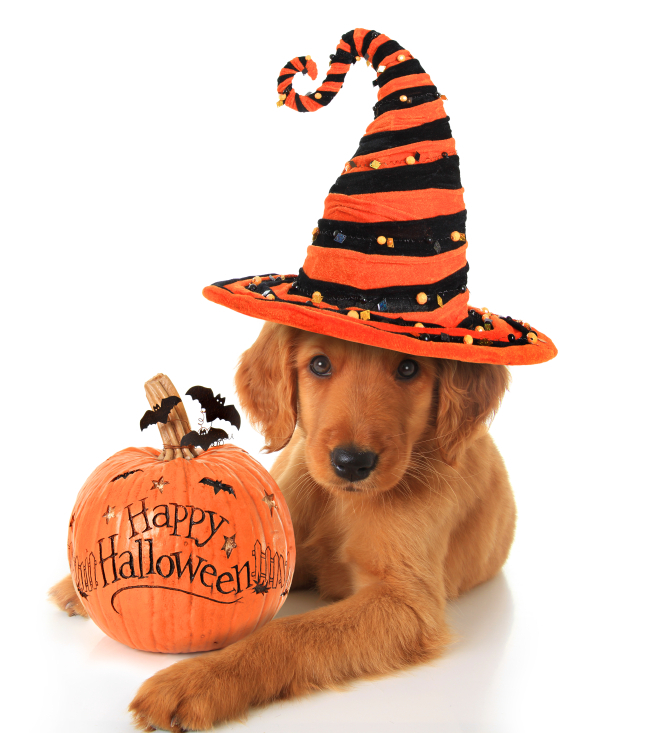 Some pets are frightened of people in costumes, so be ready to react if they get startled.